There are several cross-country trails in Lycksele. 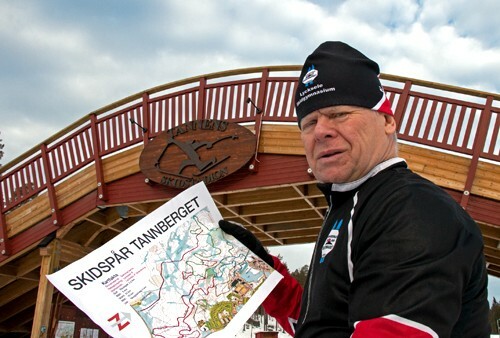 The biggest and most famous one is Tannberget, where olympic skiers like Pär Elofsson, Magdalena Forsberg och Björn Ferry used to train. 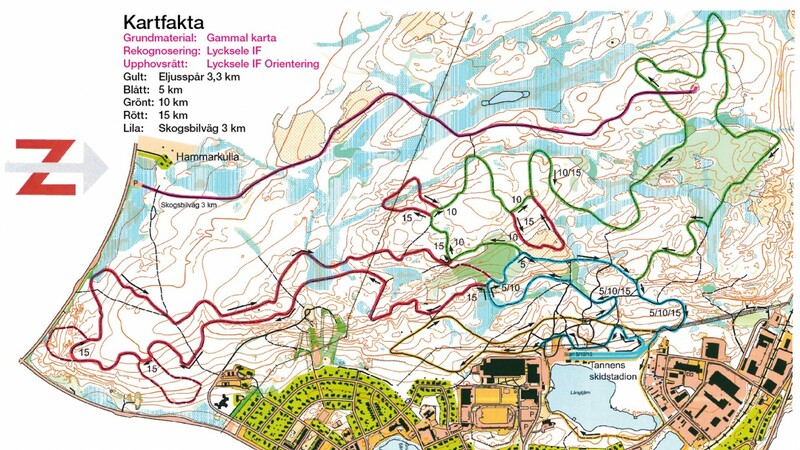 This is also the place where Lycksele's future stars of the Cross-country Ski College rush up to the hills. Cross-country trails can be found around Lycksele in several places. We recommend you to contact us for more information. More information is about to come here! Lycksele IF (Sports Club) is updating the local ski stadium Tannberget with higher quality information. Ove Vesterberg is one of the initiators of the project. A new trail map and improved signs will help skiers find their way around the hills.